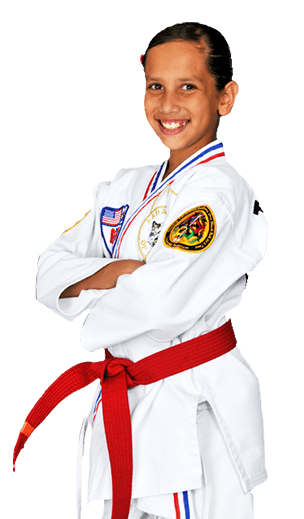 AT PRIDE MARTIAL ARTS, WE ARE BULLY PREVENTION SPECIALISTS. Your child will learn to develop fundamental self-defense techniques, as well as leverage based control positions, to neutralize bully attacks. The Hyper Fight Club’s mission is to give your child a strong sense of confidence so they may overcome aggressive bully situations. Hyper Fight Club will teach your child to verbally assert themselves to prevent physical attacks as well as developing skills to stay safe. Your child will learn to develop fundamental self-defense techniques as well as leverage based control positions to neutralize bully attacks. Victims of bullying are seldom able to confront their attacker. A child’s inability to stand up to a bully is due to a deep sense of fear for personal safety. This results in the child becoming a victim to a bully’s constant aggression. The victim would like nothing more than to stand up to the bully, but the bully’s aggressive nature prevents the victim from being able to stand strong and back there aggressor down. Our program is based on extensive research based on the Olweus Bullying Prevention Program. This program was designed to be implemented in a controlled learning environment. Participants in this program will learn what bullying is, how to avoid it, and if necessary, how to counteract it. ATA joined forces with Olweus in 2010 to integrate bullying prevention strategies with martial arts training. Hundreds of instructors certified in the ATA have received this vital safety training which they, in turn, have presented to tens of thousands of children across the country through seminars and special events. The Olweus Program (pronounced Ol-VAY-us) is a comprehensive approach that includes schoolwide, classroom, individual, and community components. The program is focused on long-term change that creates a safe and positive school climate. It is designed and evaluated for use in elementary, middle, junior high and high schools (K-12). The program’s goals are to reduce and prevent bullying problems among schoolchildren and to improve peer relations at school. The program has been found to reduce bullying among students, improve the social climate of classrooms, and reduce related antisocial behaviors, such as vandalism and truancy. The Olweus Program has been implemented in more than a dozen countries around the world, and in thousands of schools in the United States. 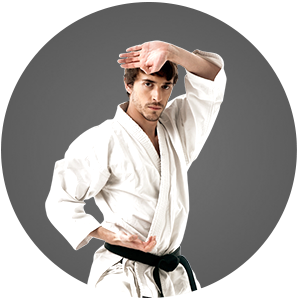 Join the ultimate full body & mental workout with Pride Martial Arts. Hyper Trick School - What is Tricking? 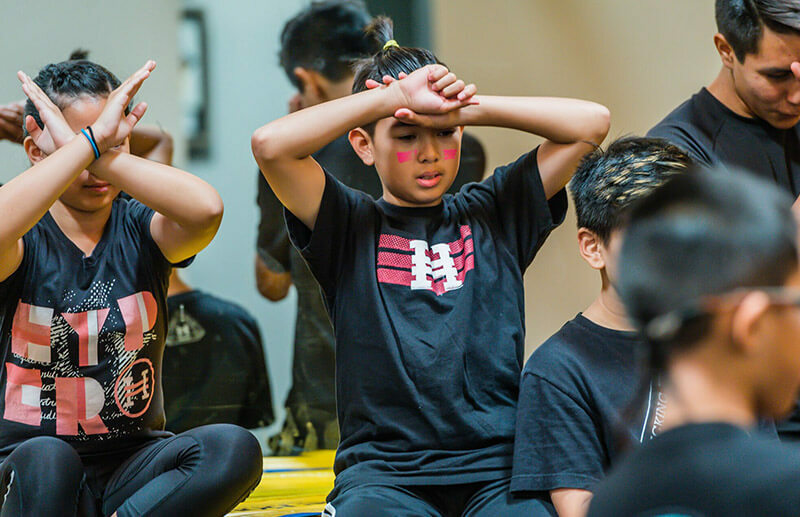 Tricking is an acrobatic discipline that incorporates everything from traditional martial arts techniques from capoeria, karate, wushu, taekwondo to flips and twists from gymnastics, and style found in breakdancing. Tricking is a creative discipline of movement expressed through aesthetic combinations of dynamic acrobatics and martial arts kicks. 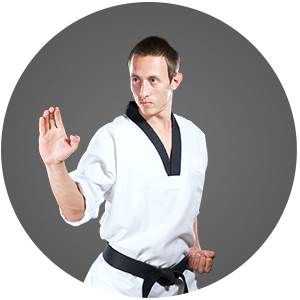 Tricking originates from sport martial arts where top level martial arts athletes would try to out perform each other in competition with innovative martial arts kick tricks.